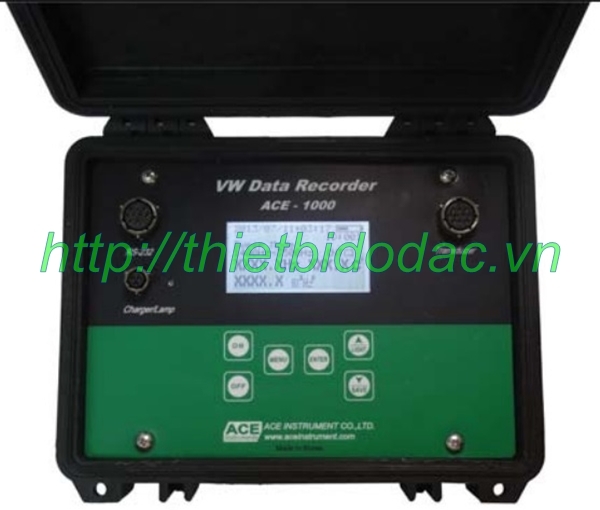 Model ACE-1000 VW Data recorder of our company is designed with law current of charge circuit of 6 VDC so that it can measure VW sensor that is generating frequency. 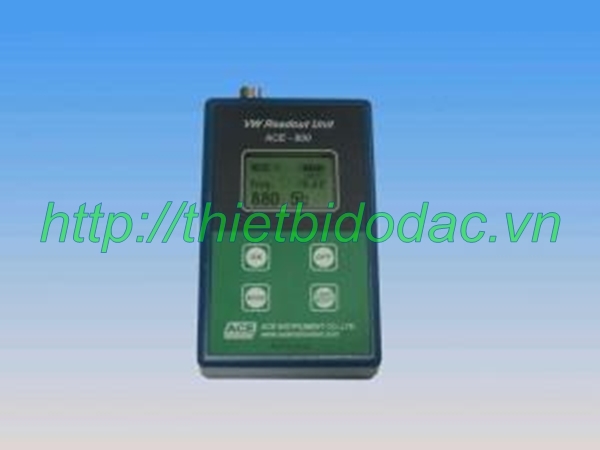 VW data recorder, it can be operated with just 6 of membrane keys so that a beginner can use easily. 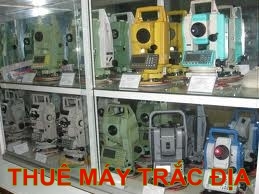 To improve conspicuousness, it adapted 256 128 large graphic LCD that information related with measurement is displayed. So, it is easy to use at job-site at night as backlight loaded in it. 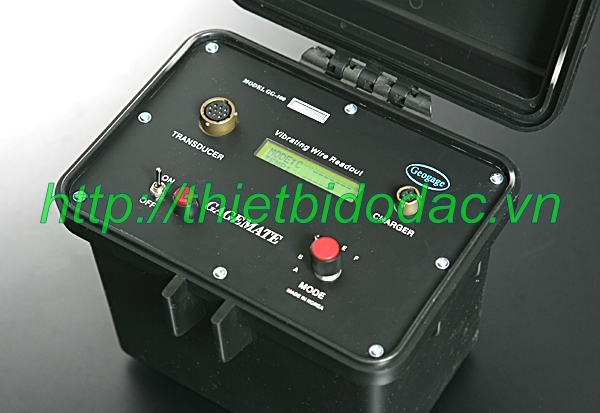 , current time, remained battery, selected temperature sensor between the thermistor and RTD temperature sensor. ACE-1000, it can be saving 2,000 of measured values about 127 data sets, and the data can be transmitting by computer and RS-232 communication. So it is very useful in a large job- site and the software applied in Windows has alignment function that optional alignment of sensor by the IDs, dates and times is possible. As well, capability and quality are superior to any existing loggers. It has select function of engineering unit and select function of sweep band as well that it can be connected with any VW sensor from all the companies. Of the 6 keys, select key is to select frequency band and to select display unit. It automatically raptures the power by 10 minutes (up to 60 minutes) to prolong battery’s life span more efficiently. And it is loaded with up-to-date of Ni-MH rechargeable battery that you can measure for 30 hours continuously. Another main function is that it can control contrast that you can get an accurate measurement in both hot and cold regions. We used ABS case of impulse endurance that you can use it in any unfavorable condition because it is dealt with moisture and waterproof. 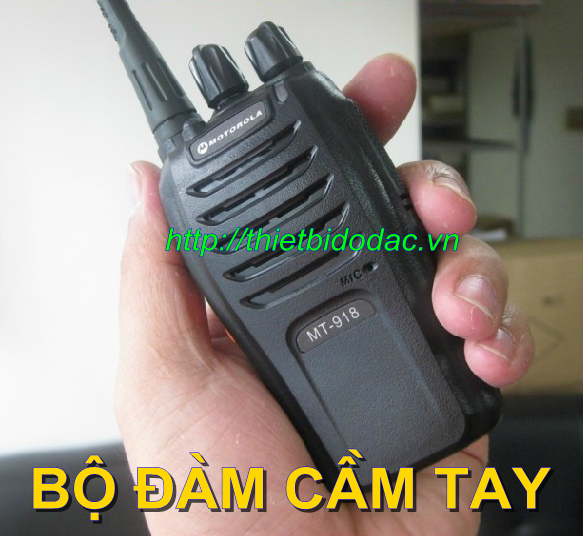 The measured data can be transmitting by computer and RS-232 communication. You can save the measured data in the memory. You can transmit the saved data in computer and then delete the saved data. LCD indicates the battery capacity. You can select item about system information and measurement in establishment spot. Data capacity 2,000 data points distributed in maximum of 127 data sets.